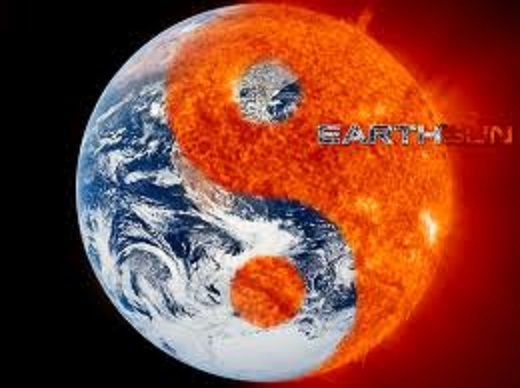 As a token of my appreciation I will put your mind at ease with the new energetic changes occuring on Planet Earth. There’s a lot impending at this moment and the new sprouts outgrow their stump forcing their way through the soils of the earth to bring forth marvellous fruits for which you have toiled so hard. 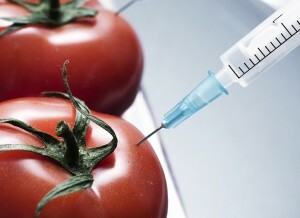 We have all been concerned about the implications of Genetically Modified (GM) foods. And one company that has received much controversy is Monsanto; established in 1901 in St. Louis, Missouri.